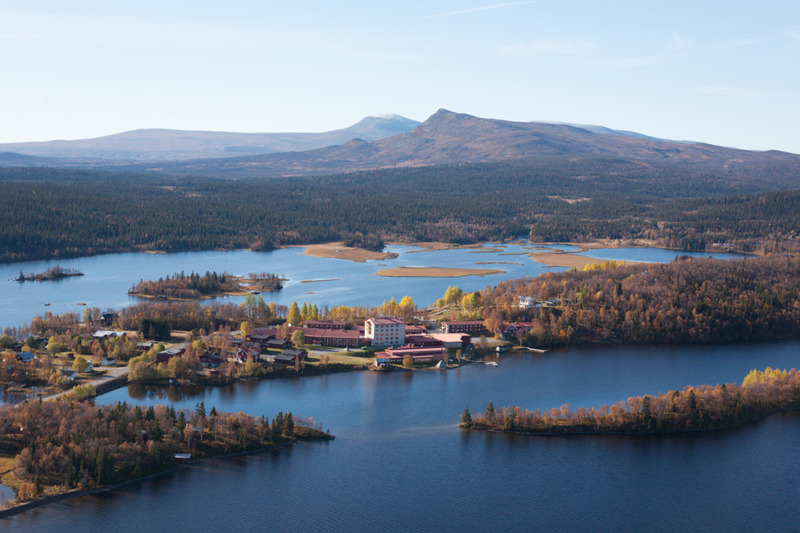 In Marsfjällen and the Kultsjödalen valley there are fishing waters that suit both beginners and experienced fishermen and women. There are countless lakes, tarns and streams in the area. 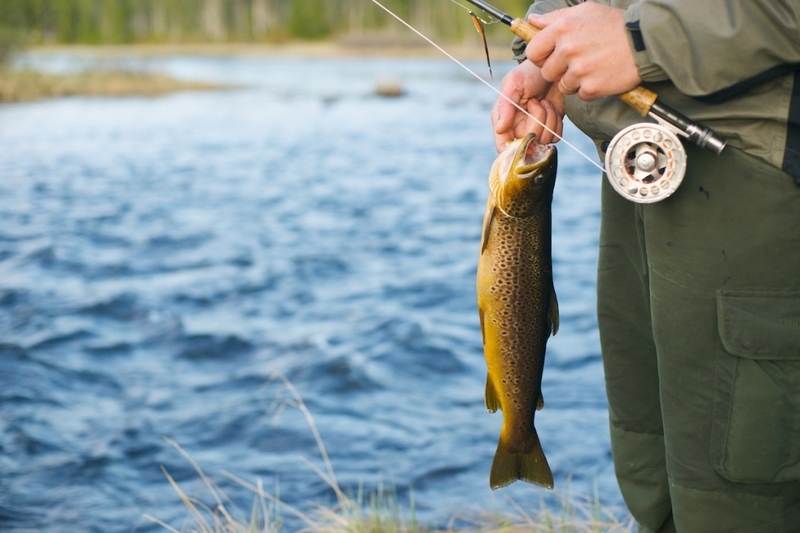 You have a variety of possibilities: fly fishing in the streams of the river Ransarån or fishing in the waters of Fiskonbäcken, Saxån and Satsås. 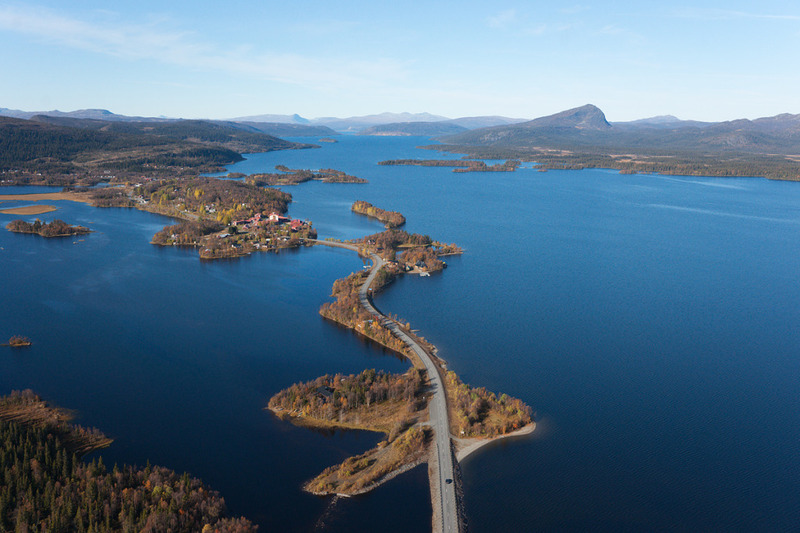 There is around 150 km of rivers in the Saxnäs area in addition to countless lakes and tarns. We also have a large lake in the village itself, which is perfect for both families and fishing enthusiasts. Rowing boats and motor boats are available for enthusiasts who wish to go char fishing. In the village of Saxnäs we have three fishing waters that are suitable for everyone, regardless of prior experience of fishing. There is a large lake in the village itself. The lake is a family-friendly fishing water that is usually rich with trout that can be fished from the banks. A good spot is the outlet of Satsån. The river Satsån offers great spots for trout fishing all the way from Rukkesvardo down to the lake in Saxnäs village. Satsån is a small river that flows from the mountains through the forest. The lower part flows close by the road to Satsfjället’s summer parking spot. To get to the upper part of Satsån, you need to go on foot. The best way of fishing this 30-km long lake is by boat. The lake is rich with char and trout. We have rowing boats and motor boats for rent. 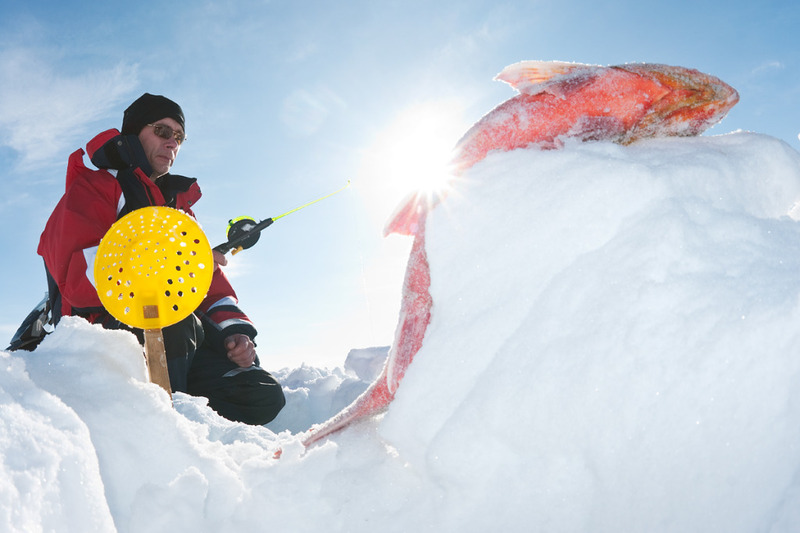 In the winter you can ski or go by snowmobile out on the ice to the best fishing spots. And, yes, it is possible to catch char a short walk away from Saxnäsgården. During the winter the lake is covered in ice. Smaller groups who book in advance may have access to an experienced fishing guide, who will take you to the best fishing waters of any given day.